We always keep our eyes open for good workers. Although we are currently not hiring, we invite you to contact us and submit an application as our needs are always changing. Description: Framing, Sheetrock, Molding, Doors, Windows, Siding, etc. 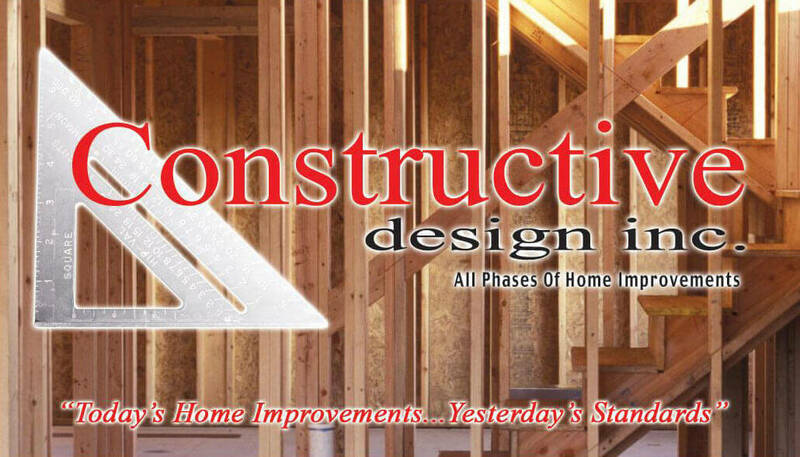 All phases of home improvements. You must have your own vehicle and a valid NYS driver’s license as well as your own hand and small power tools. Requirements: You must have at least 3-5 yrs. experience and take pride in all your work. You must be personable and good with people, be reliable and responsible. References will be verified. For more info, please inquire. Description: You must be a hard, responsible worker who is willing to learn, have a good head on your shoulders and are good with your hands and people.. Requirements: Some experience preferred but not necessary.